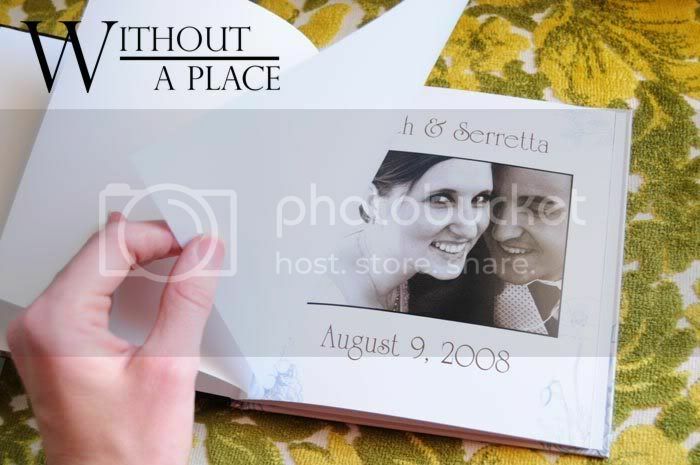 Mitch and Serretta’s wedding album arrived pleasantly early! I am always so excited to get these packages in the mail – even though it’s not for me! Love this vintage photo border! I found it here. 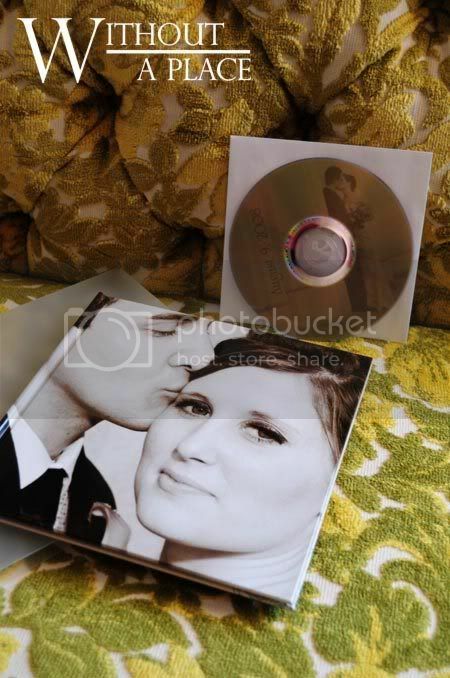 I wish they had this cool stuff when I got married! Or maybe they did and I just didn’t know about it? Cool book. 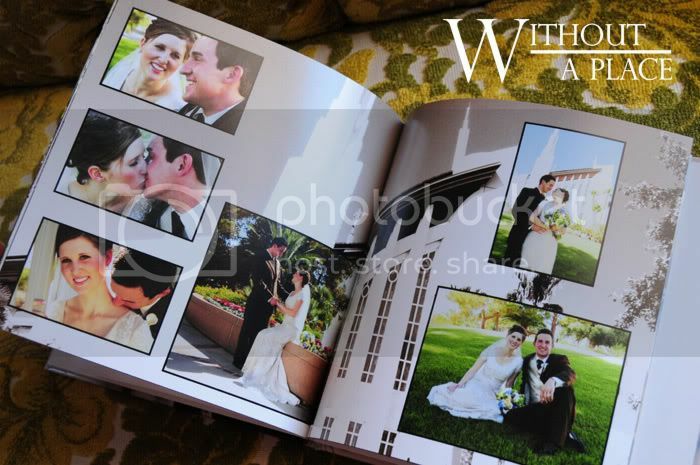 That sure beats trying to scrapbook all of your wedding photo’s. Wow! I think this is just amazing! I got to show it to John and Pam, also! We are so impressed! I have already looked at it several times! Can’t wait to get it to Mitch and Serretta! Thanks again!! Just beautiful. Albums are so fun! 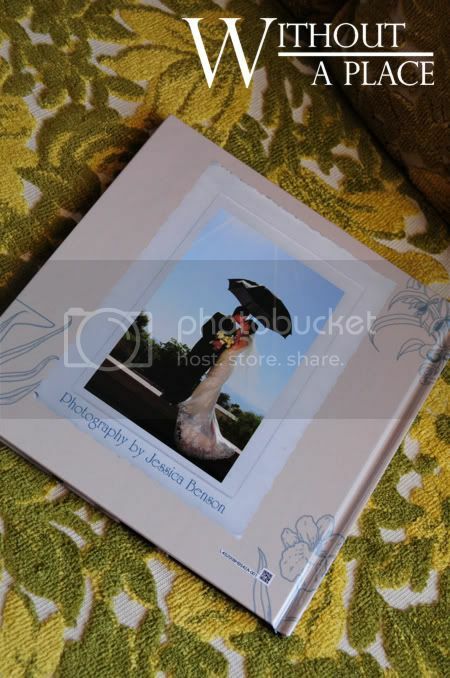 Definately better than scrapbooking (in my personal, non-craftiness opinion). 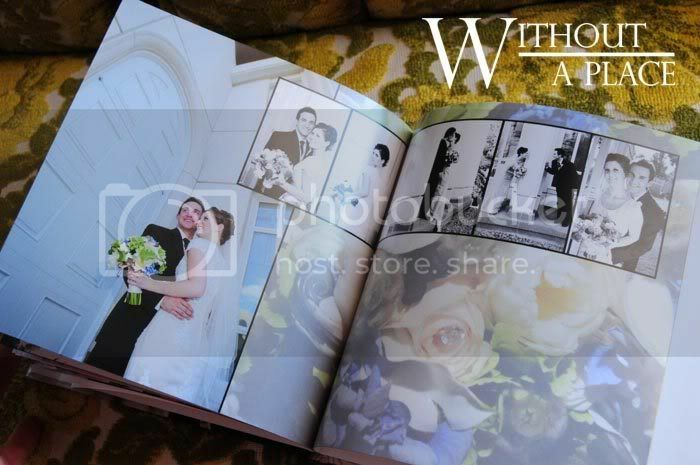 Yeah, we could scan in all our wedding photos and make our own wedding books all over again. Hey! That might be a good anniversary present…. I LOVE that!! it is SO cute! !